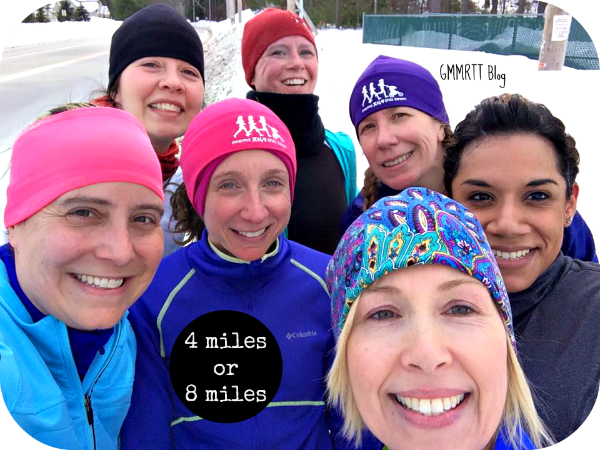 When I see our group run photos, read the Facebook posts about individual efforts and see all the words of encouragement, I know the above African proverb really holds true for our group. 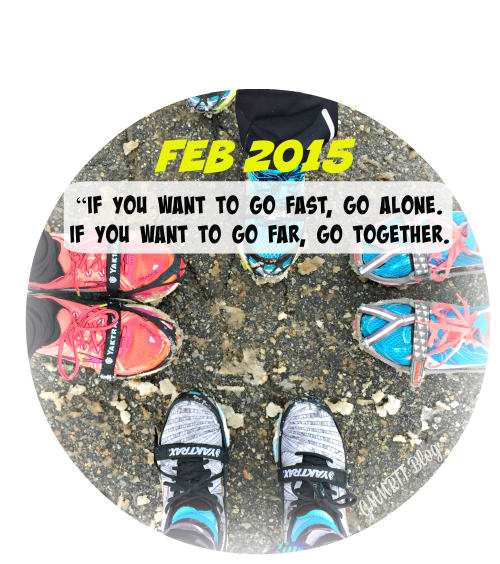 We do go further together! 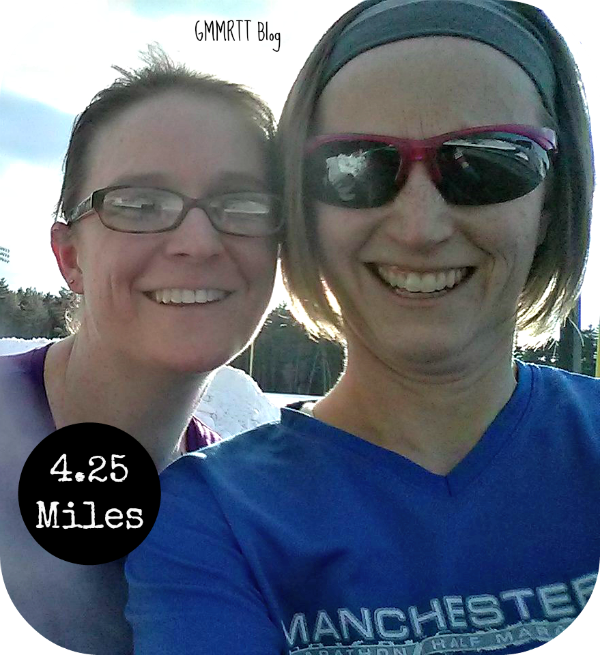 The reference isn’t about distance in miles to me, it is about achieving your goals through the support of like-minded people. 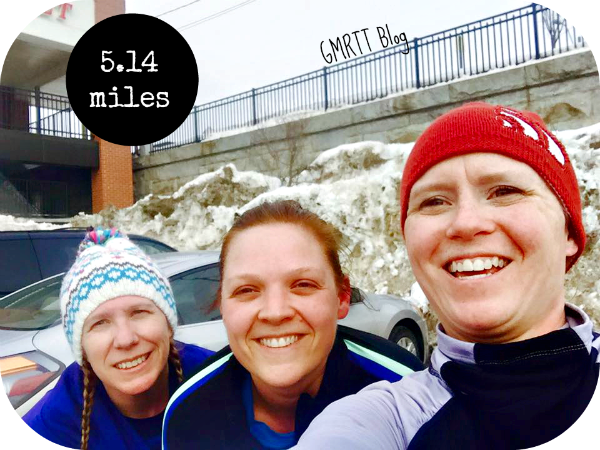 Our Greater Manchester Moms Run This Town group has become a strong village of encouragement, pushing one another to go further with our running goals! I am proud to be a member and look forward to running with you! 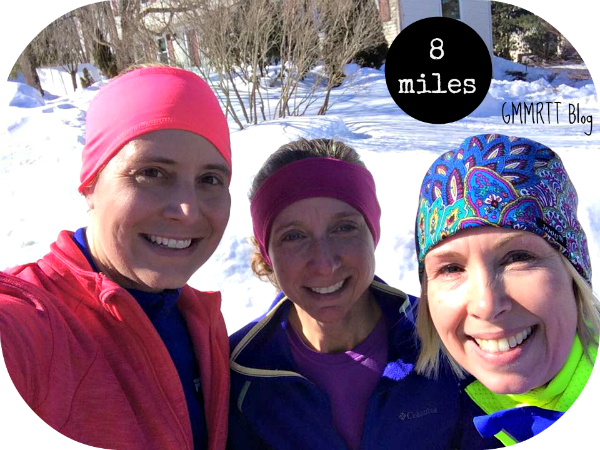 On any given day, there are regular runs for friends going down, someone looking for company on an impromptu run or perhaps even a routine group meet-up happening. 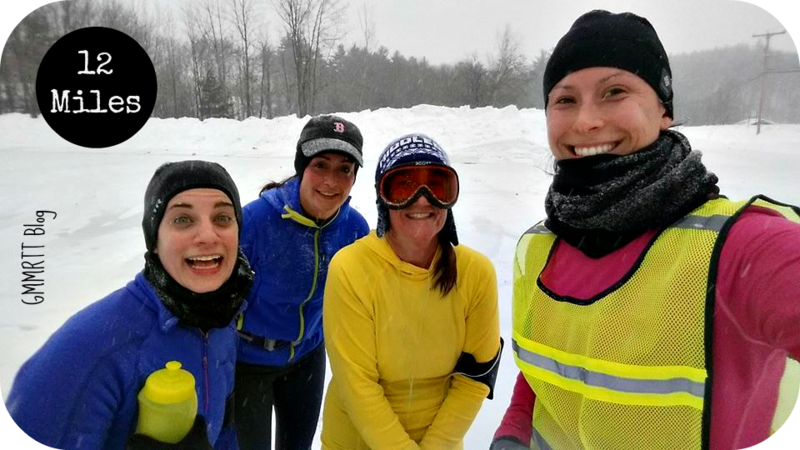 Members, please be sure to join in by checking out runs on our group events page or feel free to start one of your own! 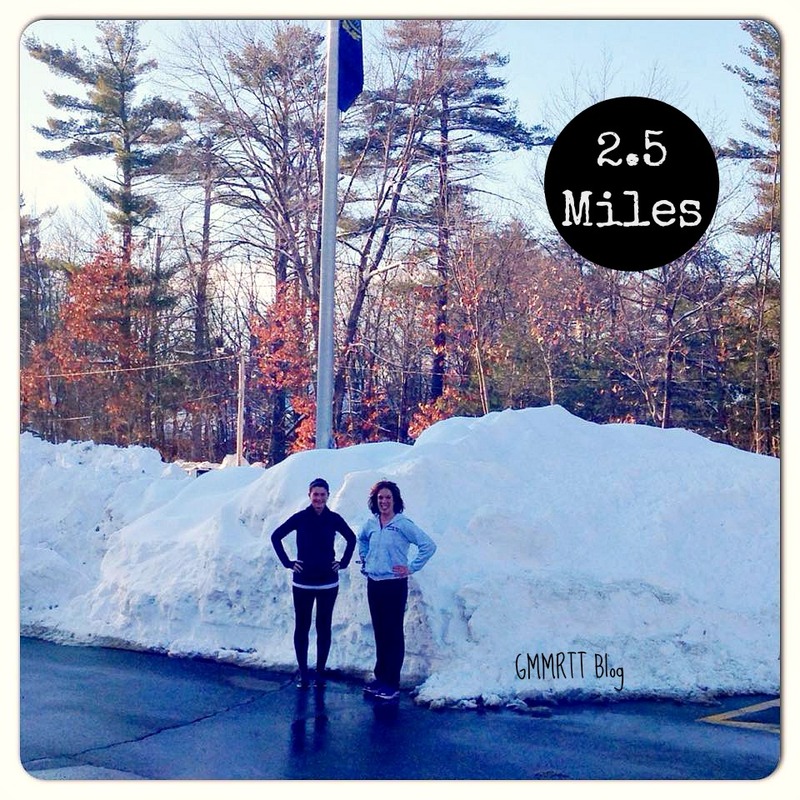 Don’t let pace hold you back and remember, we want to see those pictures! Truly it is amazing how far we’ve gone! 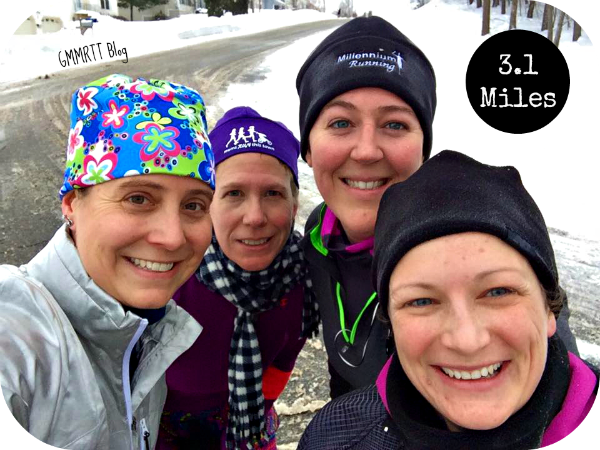 To quote our member Heather, way to “get after it ladies”! Keep it up!